Today, at E3 2018’s EA Play 2018, EA announced a new game streaming service. EA’s Origin Access Premier is a new streaming service for all of EA’s top new titles. The subscription service allows players to stream EA’s games onto several different platforms, including mobile devices. 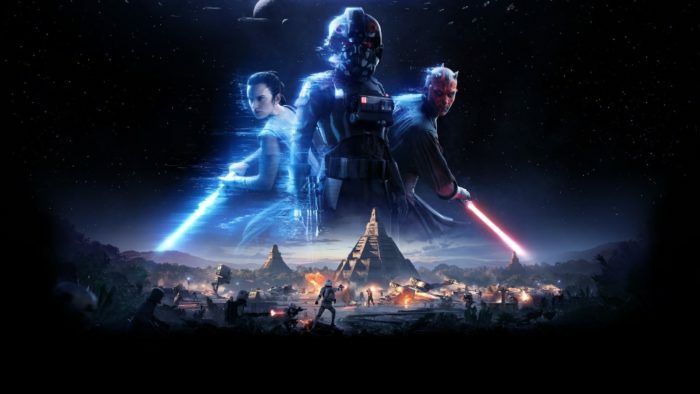 This is an upgrade to the previous Origin Access subscription, which allowed subscribers to access the Vault of EA’s titles. 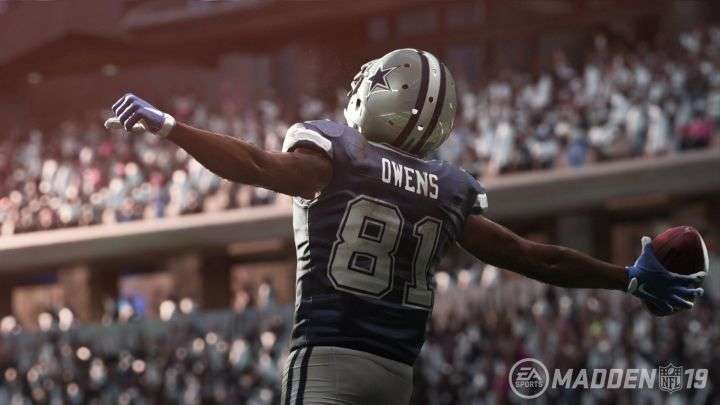 This upgrade allows players to access newly released games and upcoming games, including Anthem, Battlefield V, and FIFA 19. One of the big ticket games coming to Origin Access Premier is The Sims 4, which will also include the Digital Deluxe, Dine Out, and Kids Room packs. In the press release, they announced that the service will be $14.99 per month, or $99.99 per year. If you’re interested in pre-registration for Origin Access Premier, check out the page on origin.com. If you aren’t a member of Origin Access right now, there is a seven day free trial available now through June 17. 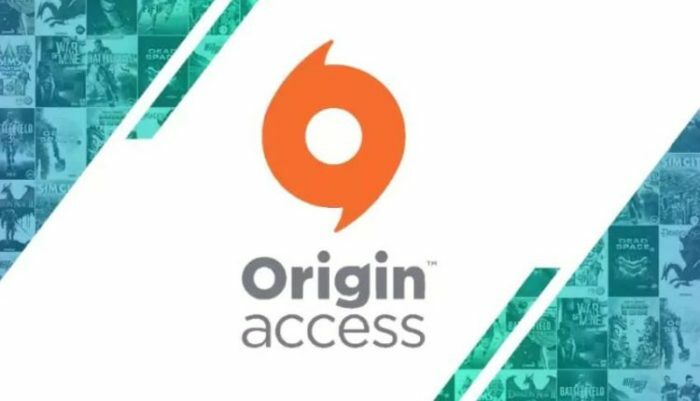 If you are not familiar with the Origin Access program, it allows players to access over 100 games from the Origin Vault. Premier members will be able to access games as soon as a week prior to their release. This is not the first subscription based game streaming service, with PlayStation Now, which released in mid 2015, allowing for the streaming of PlayStation games. You are also able to use it on other devices through their streaming based Remote Play system.